Wapda has taken an initiative to establish a Hydropower Training Institute at Mangla, at a cost of Rs568 million, with technical and financial assistance from the European Union. The institute will function as an apex body for human resource development for the hydropower sector. The project has been approved by the Central Development Working Party (CDWP), while France has committed a grant of 2.5 million euros. A soft loan of 1.5 million euros was disbursed earlier. Consultants have been engaged for preparing a 10-year business plan to operate the multi-disciplinary institute (when completed) on a self-financing basis. The proposed institute will be a dedicated institution for advanced training of mechanical, electrical and electronics engineers at the middle- and senior-level management � working in various fields of hydropower � to incorporating state-of-the-art technologies in future projects. The varied courses offered, short-term as well as long-term, will cover overarching concepts related to planning, construction and operation of hydropower projects. They will deal with current international trends, focusing on economic, financial, climate change and environmental and social issues. The institute will thus create a pool of trained and skilled engineers, operators, technicians and other professionals capable of contributing to sustainable and efficient development of hydropower resources. Hydro-rich countries like Switzerland, Norway, India and Nepal are successfully operating similar institutes that offer bachelor and master�s degrees in hydropower engineering. Initiation of the project dates back to April 2011, when the assessment mission of the French Development Agency (AFD) visited Pakistan to analyse existing training facilities in hydropower, in the context of projecting future needs. 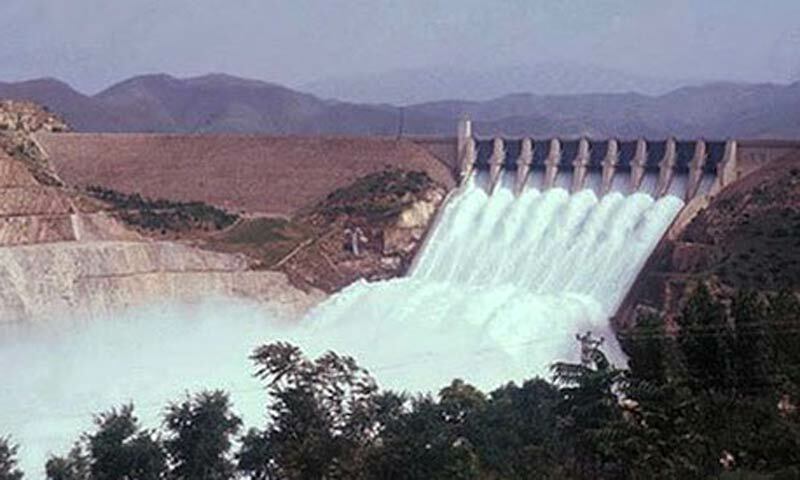 The mission recommended upgrading Wapda�s existing Hydel Training Centre at Mangla in the first phase to the level of an institute for imparting advanced training and offering postgraduate course in hydropower technology, primarily for Wapda�s engineers who are already working in various hydropower plants. High-tech infrastructure facilities for conducting different courses will be provided at the institute. The main building will consist of an auditorium, lecture halls, laboratory, latest audio/video system, a library, demonstration models and a hydro-training simulator. The hydraulic parts, generator, transformer and auxiliary electrical systems of a plant are taken care of in the simulation. The Mangla hydropower plant, of over 1,000MW installed capacity, will serve as the �teaching hydropower station�. Training will encompass all the facets of a hydropower project, including hydraulic structures, hydraulic turbines and governors, generators, auxiliary plant, cables and earthing system, transformers, switchgears, control and protection systems, and software and hardware systems. Services of European experts will be acquired as instructors and teachers. The institute will later be converted into a centre of excellence in hydropower, and transformed into an independent institute in the next phase, likely to be run in collaboration with an international teaching institute in Europe that specialises in hydropower technology. A master�s degree in hydropower technology will be awarded to graduate engineers having experience in hydropower, on successful completion of one-year theory and practice courses. Wapda, one of the largest employers of human resource, has developed a skilled workforce over a period of decades, which is indeed a reservoir of knowledge, competence and expertise, successfully developing and operating large, medium and small hydropower stations countrywide. It has focused on ensuring the availability of trained manpower to meet present and future needs, and also runs an Engineering Academy (Water and Power) at Faisalabad for the purpose, which imparts comprehensive training on the geotechnical and rock mechanic aspects of hydropower projects to senior civil engineers.